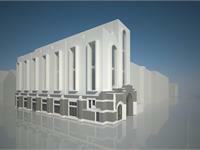 currently under construction at 198 Saint Nicholas Avenue, Brooklyn. 198 Saint Nicholas Avenue has a total of 6 units. 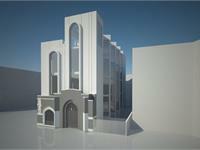 Conversion and pop-up expansion of a prewar church into luxury residences. The design is a marriage of old and new, integrating the arched beams and stained glass of the original structure with clean modern design to create truly unique apartments. Large windows in the rear are angled towards the gap between the buildings, allowing natural light to flood into the units. This project exemplifies how functionality can be beautifully integrated with high level of design and originality. 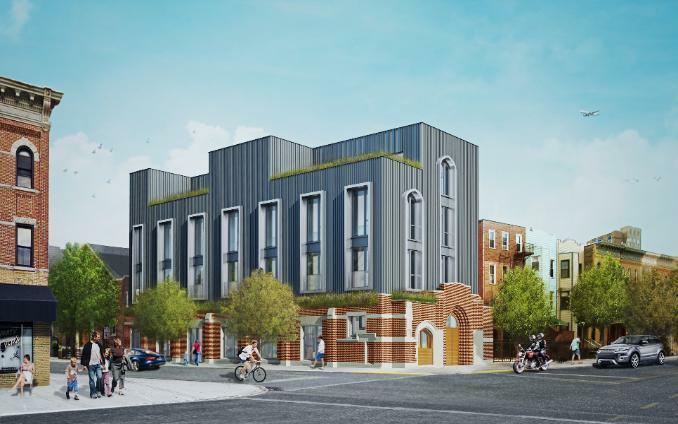 Your inquiry will be delivered to the developer / builder of 198 Saint Nicholas Avenue, who will send you more information about this development.